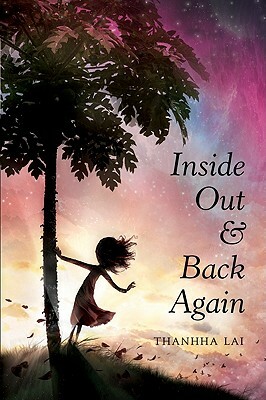 In a poignant, funny, and unforgettable middle-grade novel called Inside Out and Back Again (HarperCollins, March 2011), Thanhha Lai remembers how her family escaped Vietnam before the fall of Saigon. American and Vietnamese characters alike leap to life through the voice and eyes of a ten-year-old girl—a protagonist so strong, loving, and vivid I longed to hand her a wedge of freshly cut papaya. This tenderly told tale transports readers to the time immediately after the Vietnam War and sheds light on the life of young people displaced by war. 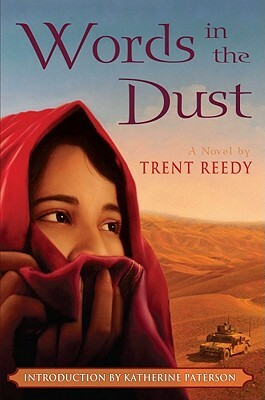 Words in the Dust by Trent Reedy (Scholastic, January 2011) is the perfect example of why we can't set up apartheid-like rules in the realm of fiction. The author is a white guy writing from the point of view of an Afhani girl, crossing fairly significant borders of race and power to tell this story. But thanks to the diligent use of an empathetic imagination and an ability to listen, Reedy's middle-grade novel opens windows into a world we can't visit otherwise. As Katherine Paterson puts it in her introduction to this heartwrenching debut novel, you'll never read the news about contemporary Afghanistan again without remembering that you have a friend there—a girl named Zulaikha with whom you hoped and suffered and rejoiced and prayed. 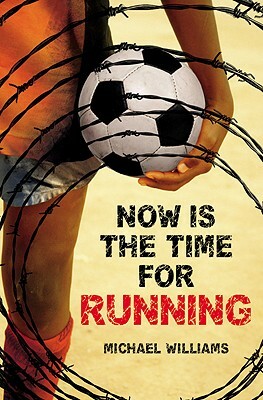 Now is the Time for Running by Michael Williams (Little Brown, July 2011) is a gripping page-turner, a tribute to the unifying power of sport, and a heart-stirring window into the life of a teen refugee in South Africa. Even reluctant readers will tear through this book, worrying about Deo, cheering for him, and hoping that he'll find a way to survive. This young adult novel will inspire hospitality for the alien and stranger in the heart of every reader. I couldn't wait until it comes out to start spreading the buzz.